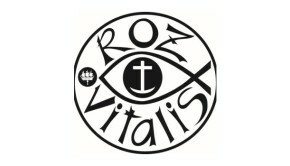 Founded in St. Petersburg in 2001 by keyboard player Ivan Rozmainsky as a one man project, Roz Vitalis has evolved through many stages, and since their sixth album, 2011’s Revelator which was released on the well-known Russian imprint MALS Records, they have been operating as a full-blown band with multiple instrumentation. The chronology is slightly confused by the 2014 album Overcoming-Up, which was actually recorded between 2007 and 2008 and reverts back to a previous drummer-less line up. Lavoro D’Amore (Labour of Love) is a highly listenable amalgam of symphonic prog, modern classical, ethnic folk, with psychedelic touches and avant flourishes that will satisfy the avid prog fan who likes their listening to be demanding but ultimately satisfying. The compositions are all credited to the group, although the “Conception”, presumably meaning arrangement, is mostly Ivan’s, sometimes in collaboration with guitarists Vladimir Semenov-Tyan-Shansky, and Vladimir Efimov. The Bandcamp page reveals all. Whoever is responsible for the writing, these instrumental songs are richly orchestrated and brimful of ideas, so much so that you will not be able to absorb it all in one sitting, often a pointer for an album that will last the test of time. Opener The Acknowledgement Day highlights all that and more. The ever-present strong sense of melody on the album is this time led by the flute and is taken over the bridge by a tumultuous guitar riff, leading to Ivan’s classical piano rhapsody, then back into the melody via more great guitar work, probably the Gibson of Vladimir Efimov by the tone of it. We end with lurching riffery and some righteous plank spanking from both guitarists. A good start! The pleasant classical motifs running through the title track are in contrast to the angular, near dissonance of Unanticipated. The following Il Vento Ritorna adds a folk motif to both the classical and angular elements of the two tracks that precede it to great effect, and these three pieces highlight the skill of the band in both arrangement and composition. Perhaps incorrectly labelled “Rio/Avant Prog” on Prog Archives, although that may well apply to their earlier works, Roz Vitalis scatter this album with pastoral tints, especially on the titularly appropriate Every Branch That Beareth Fruit, summoning visions of late summer gardens in full bloom. The brass of Ascension Dream further adds to the vibe, but this is vast Russian pastoral rather than the more nostalgic English variety, and just as good! The aforementioned psychedelic touches are courtesy of one or other of the guitars, and I’ll stick my neck out and say that the cosmic noodling in full on early post-Syd Floyd style at the beginning of What Are You Thinking About? arrives courtesy of Vladimir Semenov-Tyan-Shansky’s Fender. 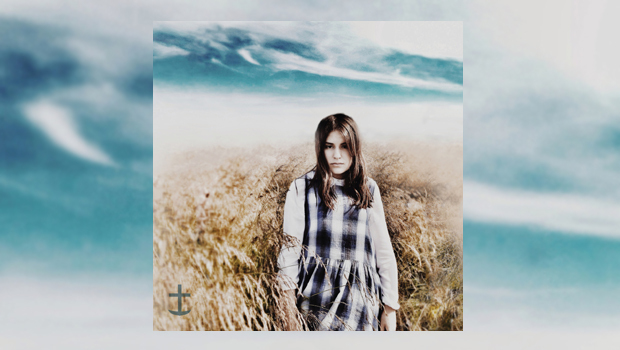 This tune is probably the most conventional and at the same time atypically “rock” outing on the record, a simple Echoes-styled jam that whizzes across the Steppes leaving swirling dust clouds in its wake. Lavoro D’Amore is a more than satisfying listening experience for those who seek a bit more than the normal rock tropes, although it should not frighten the more traditionally inclined prog fan, either!